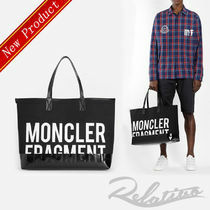 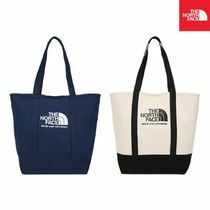 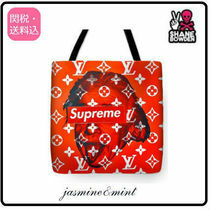 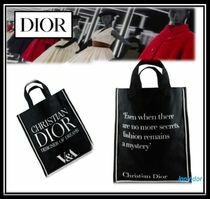 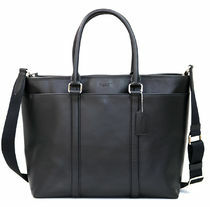 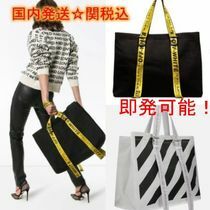 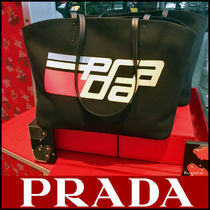 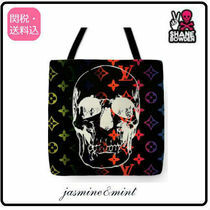 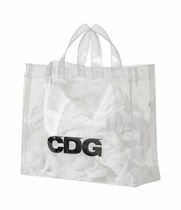 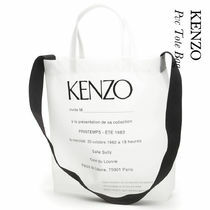 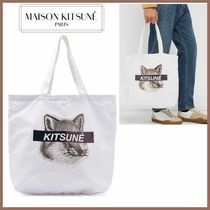 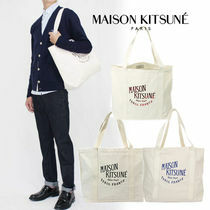 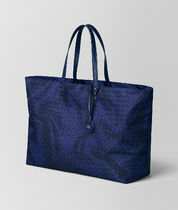 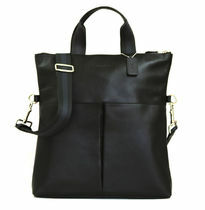 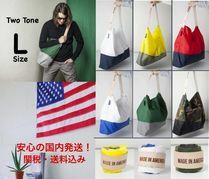 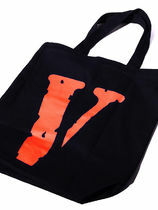 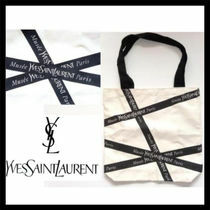 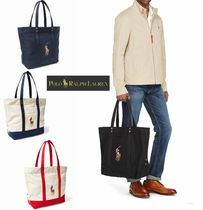 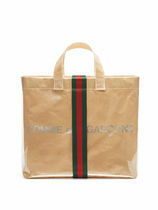 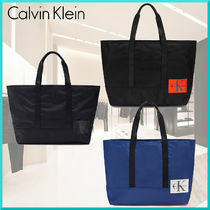 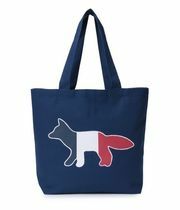 A versatile tote bag with ample storage and heavy-duty durability is essential in every wardrobe. 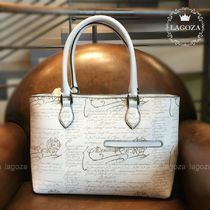 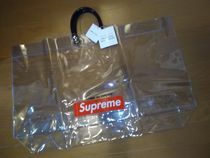 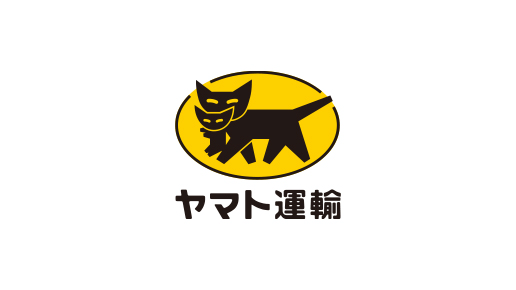 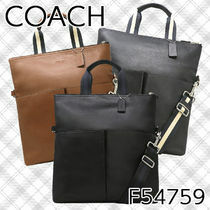 For that, quality material and craftsmenship seen from top brands are key for bags that can tolearate heavy laptops and careless handling. 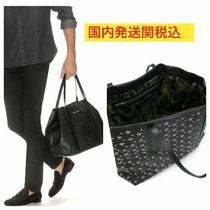 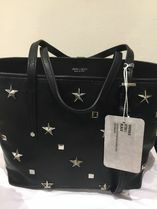 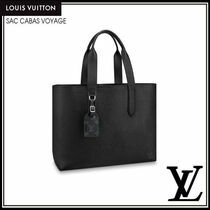 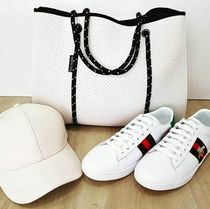 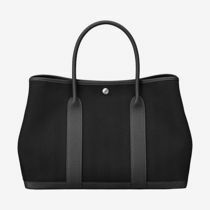 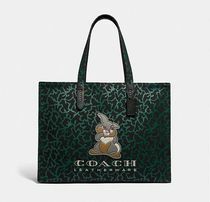 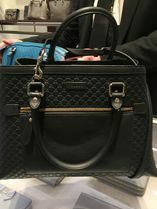 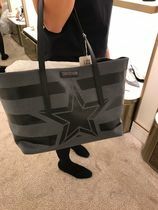 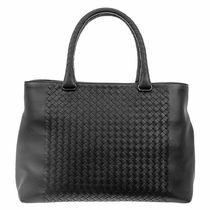 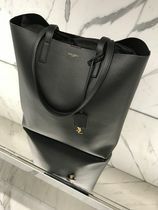 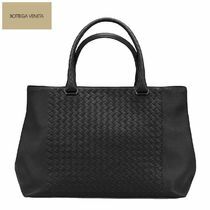 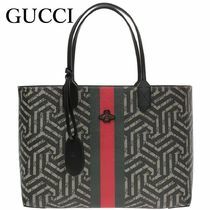 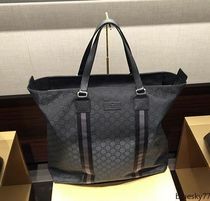 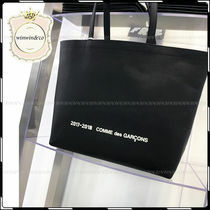 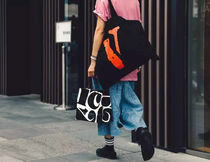 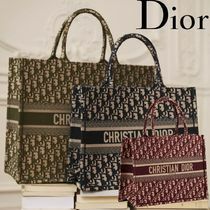 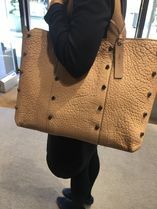 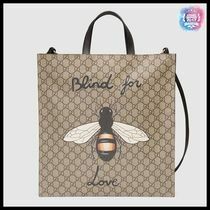 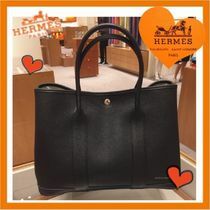 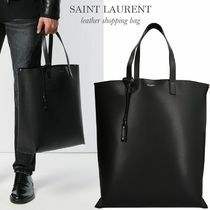 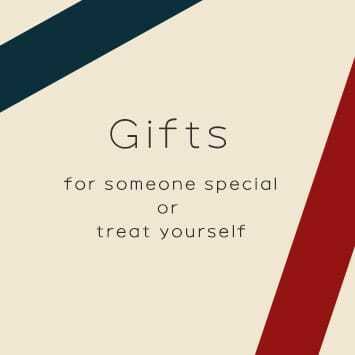 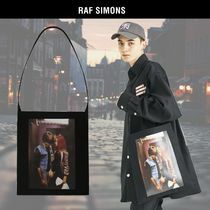 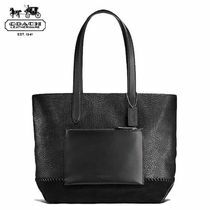 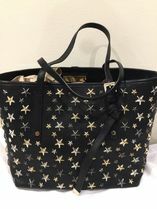 An absolute staple is a black leather tote bag, such as ones from GUCCI, HERMES or BOTTEGA VENETA, that won't clash with any style. 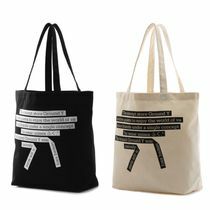 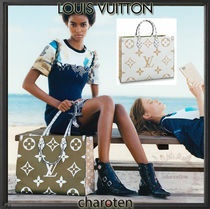 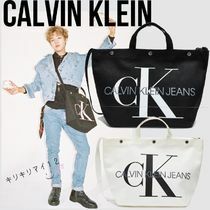 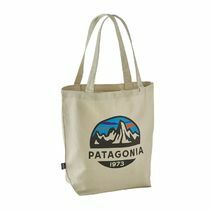 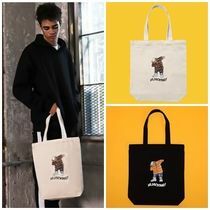 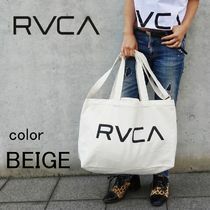 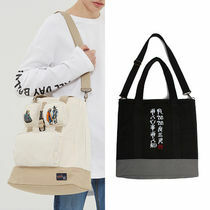 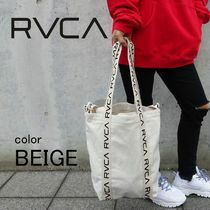 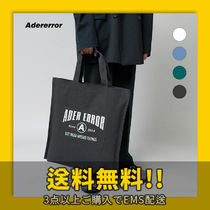 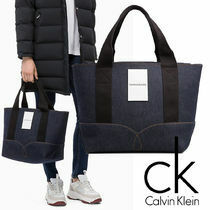 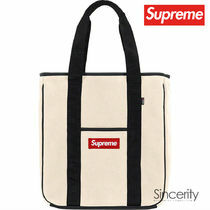 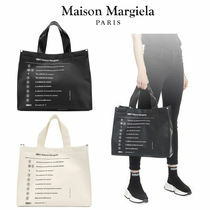 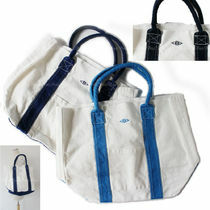 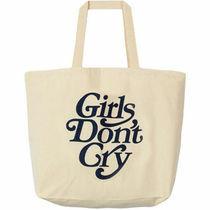 Another popular item is a canvas tote, which pair effortlessly with casual outfits. 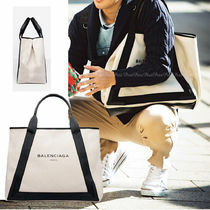 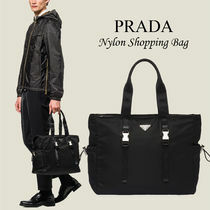 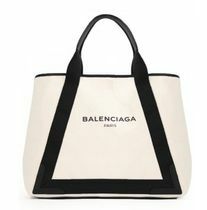 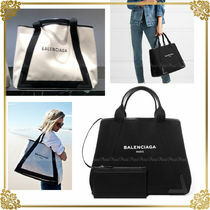 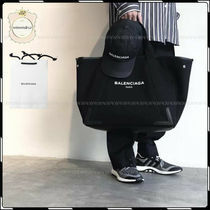 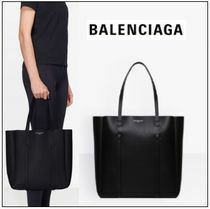 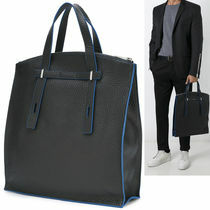 Consider BALENCIAGA's Cabas or PRADA's nylon bag for laid-back options.